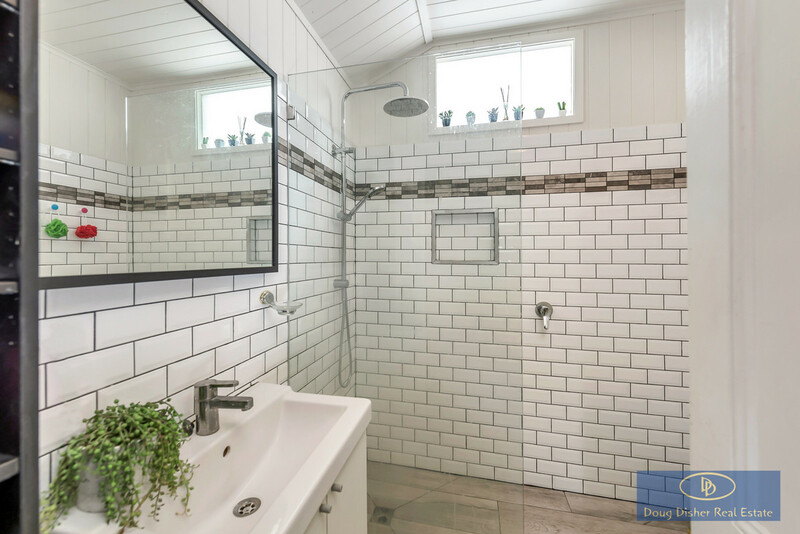 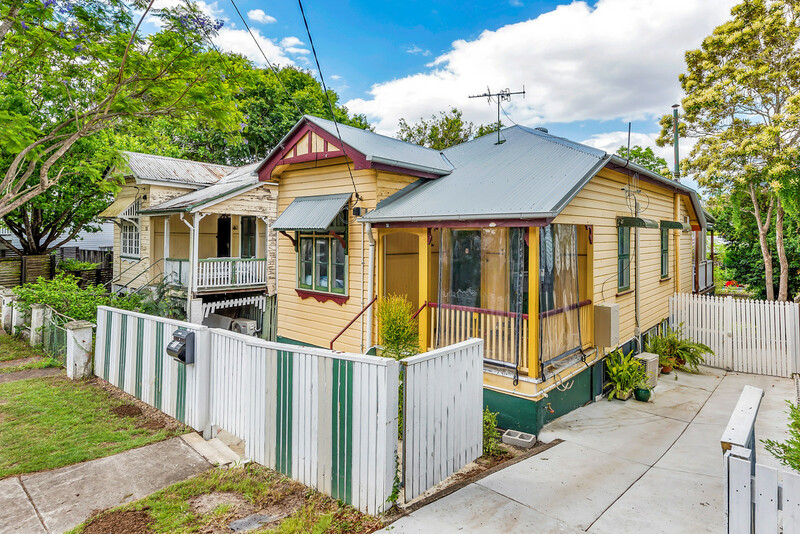 In a million dollar street surrounded by greenery, character and street appeal, this circa 1920 Queenslander Cottage packs traditional charm into a low-maintenance block. 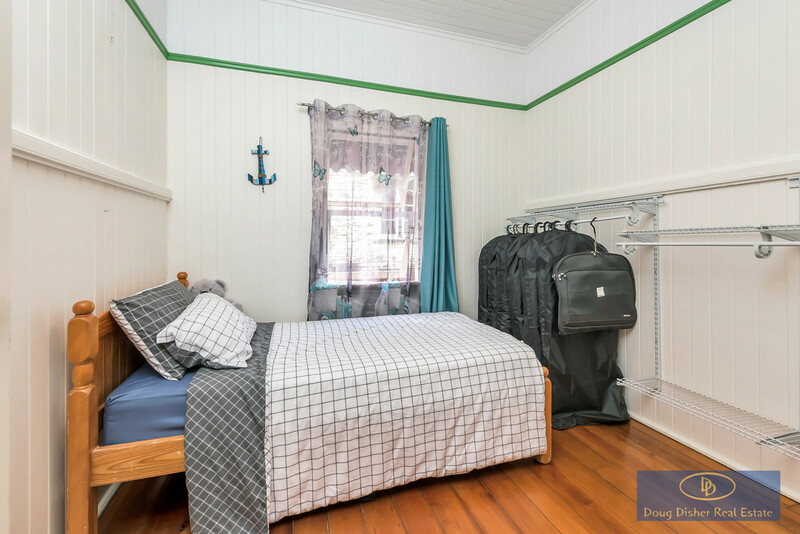 In a wonderful, inner-city location it is situated close to transport, restaurants, cafes, parks and the Wesley Hospital. 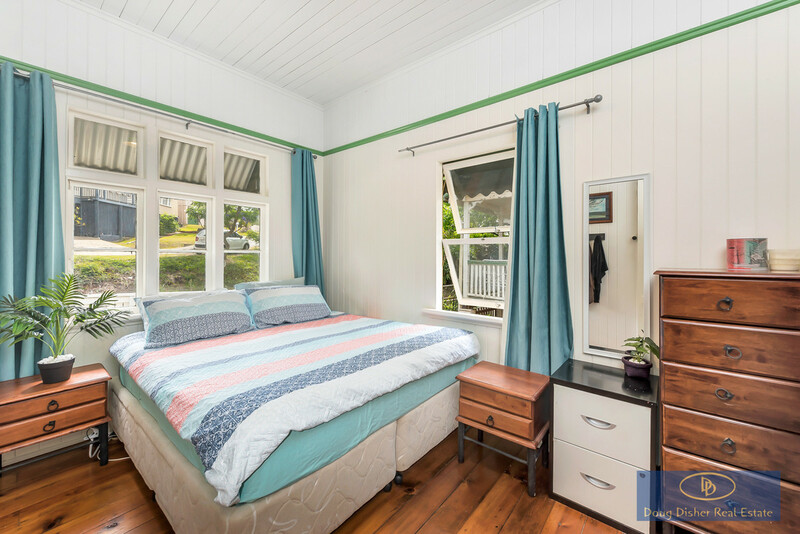 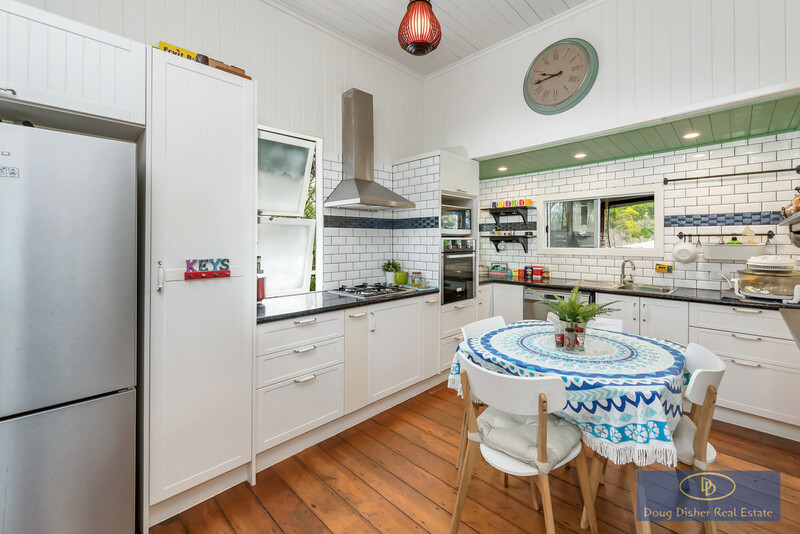 Adorned with timber floorboards, VJs, high ceilings, breezeways and picture rails, all the classic features you’d expect greet you upon entry to the home. 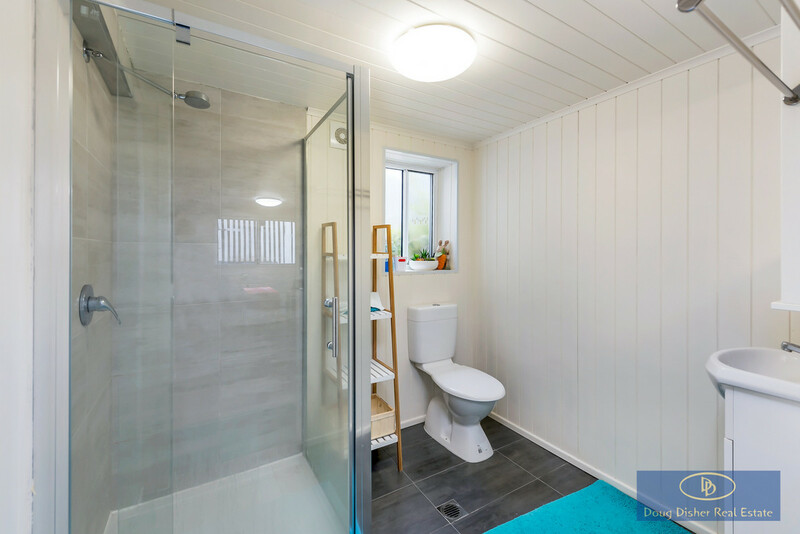 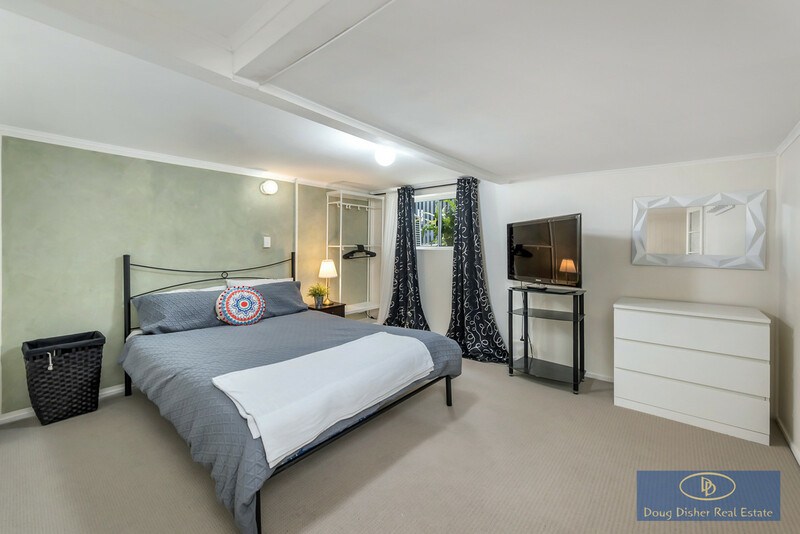 Upstairs are two good-sized bedrooms, a modern bathroom and large kitchen, flowing out to the rear entertaining deck. 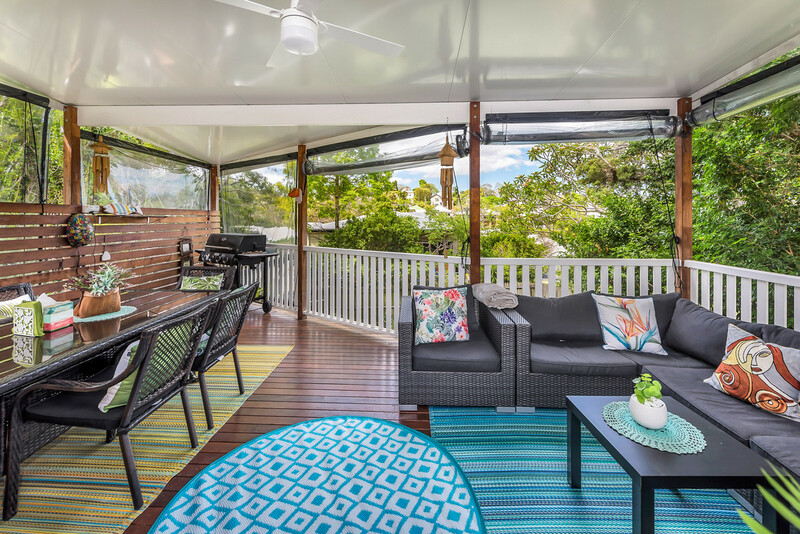 Fully covered and boasting retractable weather screens, this is a wonderful space to sit back and enjoy breezes, North-Easterly views of the district and glimpses of the city. 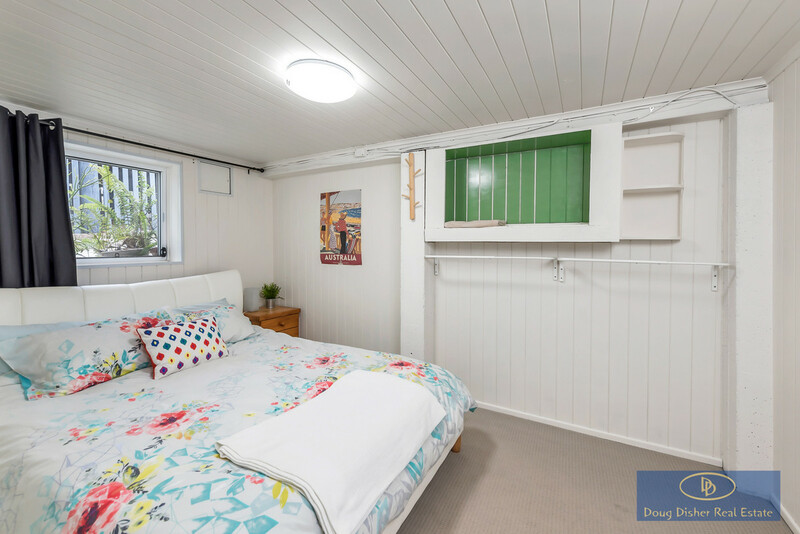 The downstairs is self-contained and has been utilised as AirBNB accommodation until recently, returning between $2,000-$3,500/month. 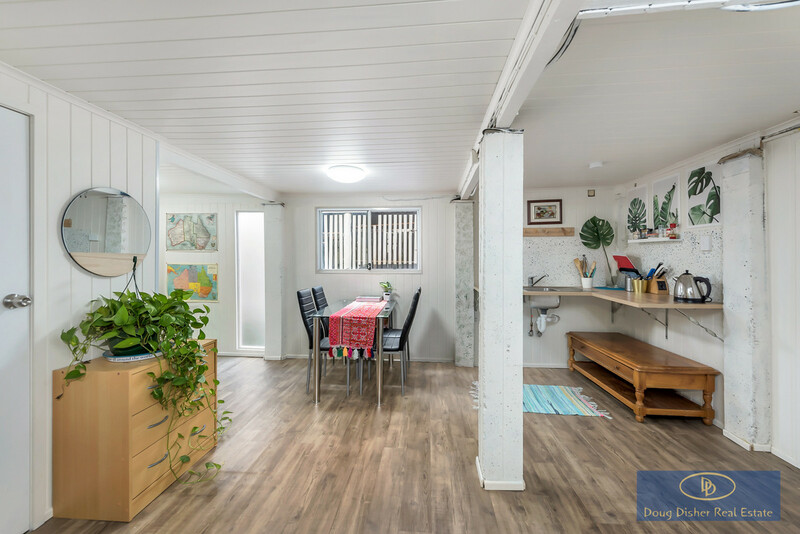 There is an open-air laundry, covered patio area, storage room and a fully-fenced landscaped back yard complete with Hill’s Hoist. 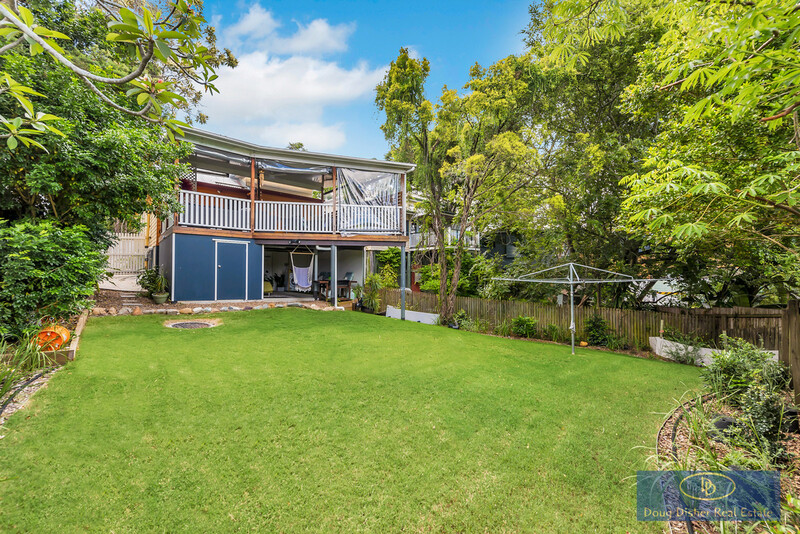 200m from the nearest inbound bus stop (470 servicing from Toowong to Teneriffe CityCat via Elizabeth and James Street), 850m to Auchenflower train station and just over 2km to the CBD, this is a very handy location. 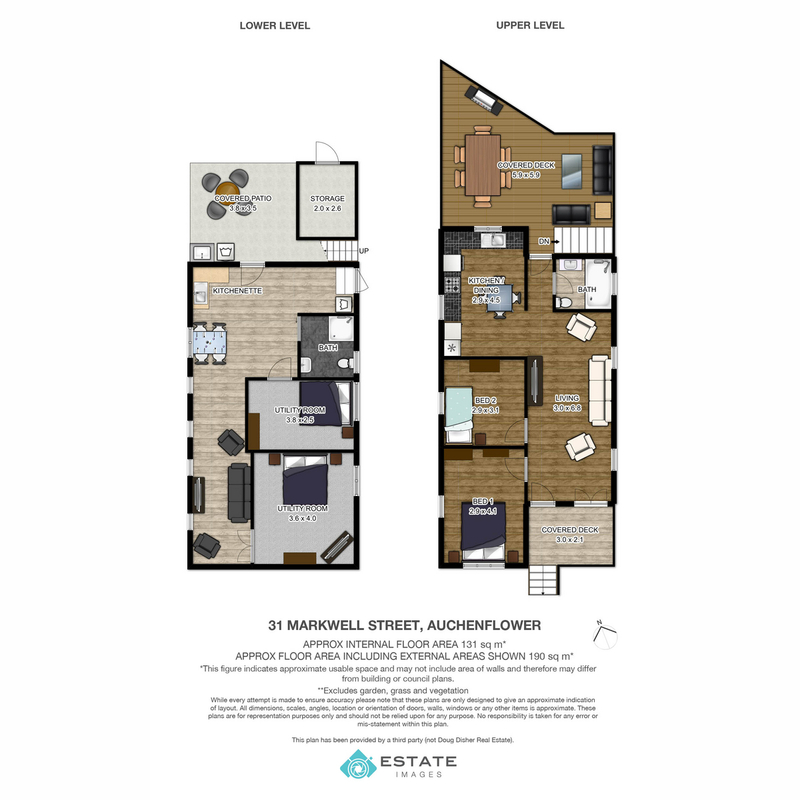 Auchenflower is one of the Inner West’s most desirable suburbs thanks to its proximity to the Centenary Highway, Legacy Way/Airport Link, Brisbane River, CBD and the Wesley Hospital. 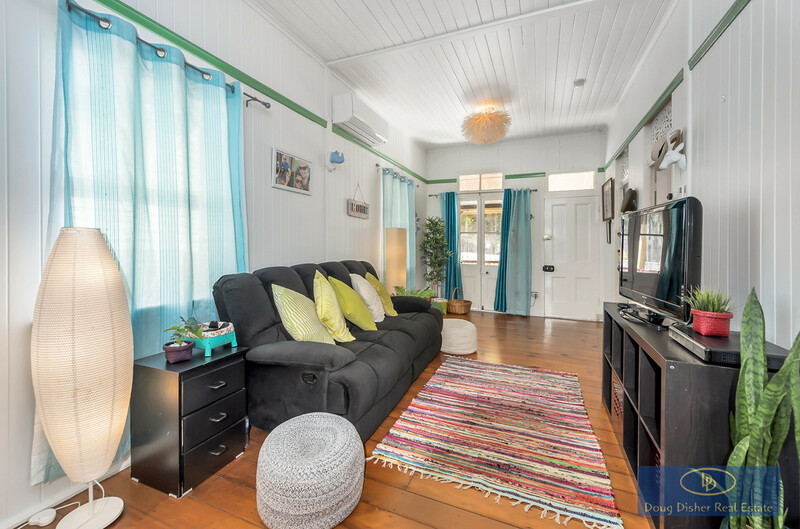 This is a fantastic chance to get your foot in the door and make this wonderful part of the City your home. 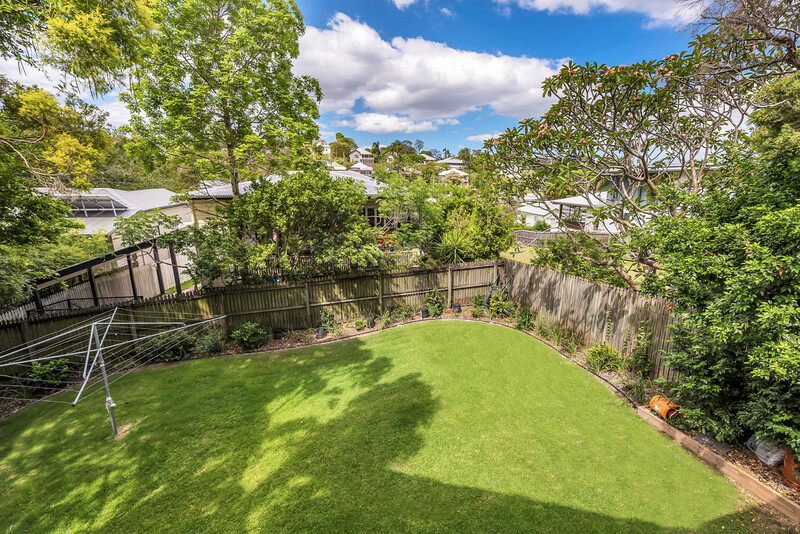 For the full information pack, SMS ‘Markwell’ to 0409 982 221.